The Wind Blows from the North is a project portraying Mozambican history around 1968, when African independencies were slowly gaining influence against the oppression of the Portuguese. The scenes depict the development of the liberation war and the effect on the colonizers, which marked the beginning of the exodus to the metropolis. This film demonstrates the influence of war on culture and the city. It not only provides a strong message of the dangers of colonialism, but also the emerging forces of independencies against the merciless hand of the Portuguese. This film is a vehicle of the effort to forge the nation's geographical, political, and cultural unity. Appel, Patricia (1963), “Le Dossier Portugais”, Révolution Africaine, nº 20, 4-7. Ferreira, Carolin. 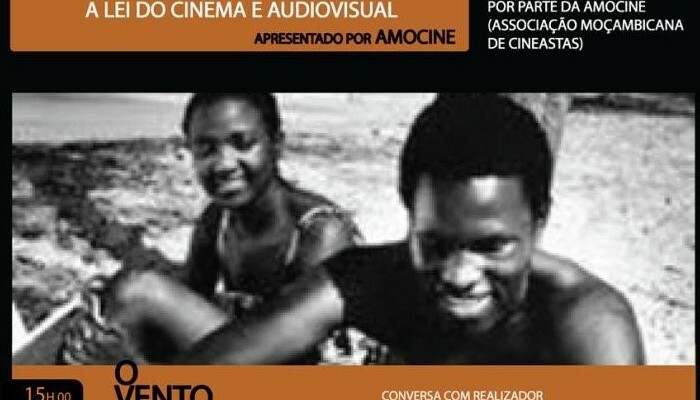 “Identity and Difference : Postcoloniality and Transnationality in Lusophone Films.” (Book, 2012) [WorldCat.org]. N.p., n.d. Web. Martin, Michael T. Cinemas of the Black Diaspora: Diversity, Dependence, and Oppositionality. Detroit: Wayne State UP, 1995. Print.